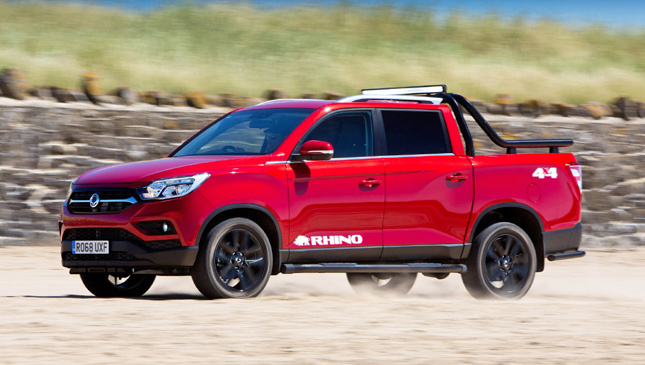 Is this Korean pickup truck as tough as its Japanese rivals? 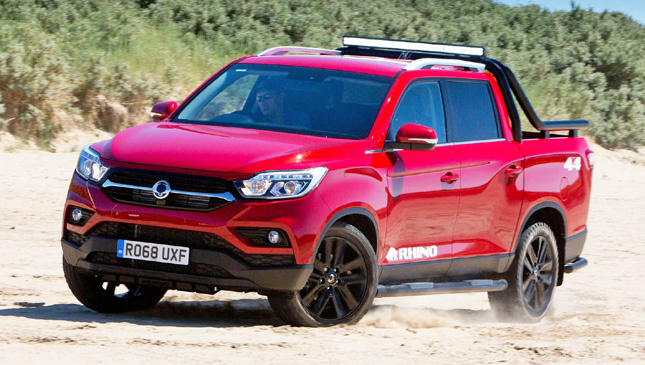 What are your expectations of the SsangYong Musso? What does a Musso consist of? It's based on the new Rexton. It's got the front design and cabin of the comfy SUV, but the back end of a pickup. It sounds strange. 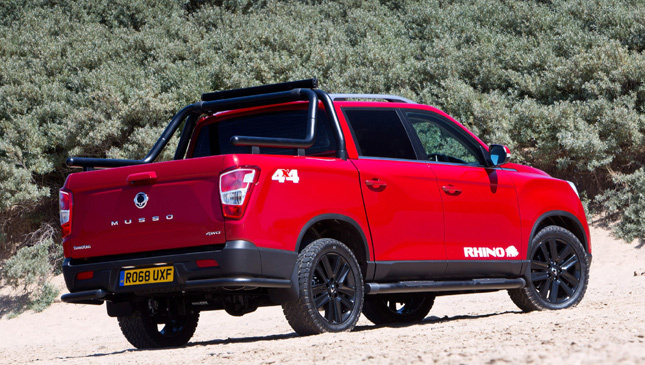 Shouldn't a pickup be purpose-made from bumper to bumper? Fair point, but don't underestimate the Rexton in this context. As our SsangYong Rexton road test points out, it can't compete against crossovers from the driver's point of view for the very reason that it's built commercial-tough. Unlike most modern SUVs, it sits on a separate chassis. So it's actually a perfectly appropriate plug and play job to remove the Rexton's rear section and replace it with the pickup load bed. And that's not all. 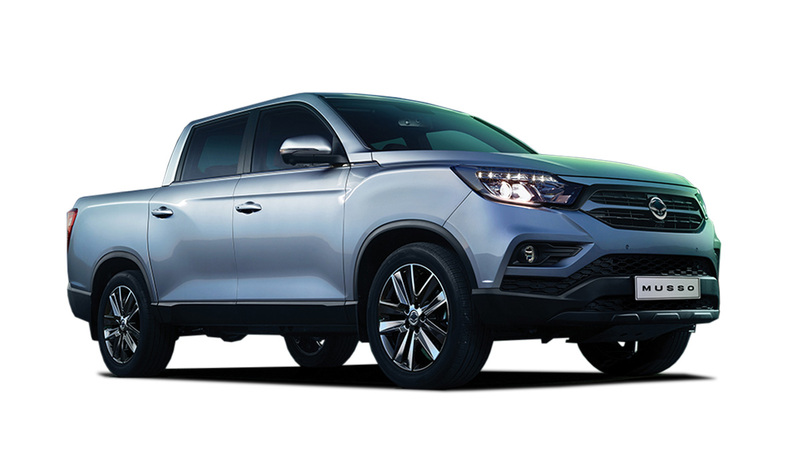 Instead of the Rexton's independent rear suspension, the Musso gets a solid axle, vital for operating under the huge variation of load a pickup will bear. Quite a well-suspended solid axle, mind: coils not cart-like leaf springs. The bed's big enough for a full-size pallet. That's pallet as in wooden platform for loading construction materials. Since we first drove a Korean-spec version in the spring, the rear end has acquired new springs and dampers. 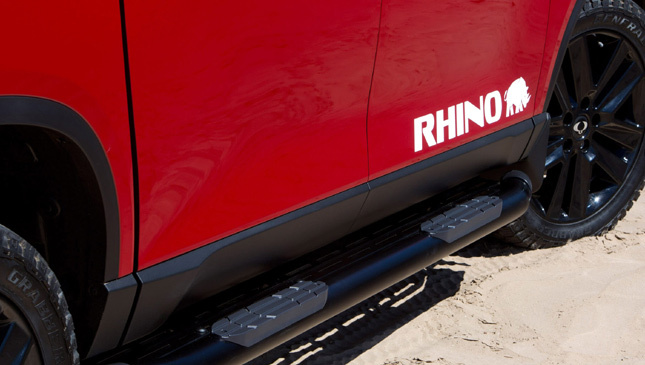 It's now rated to haul a 3.5-ton trailer, and simultaneously carry a ton in the bed, at least with the auto version. That’s a 6.5-ton gross train weight. The manual is restricted to 6.0 tons. What about the flowery handle? Ah yes, the cabin. It's a nice enough place to be. 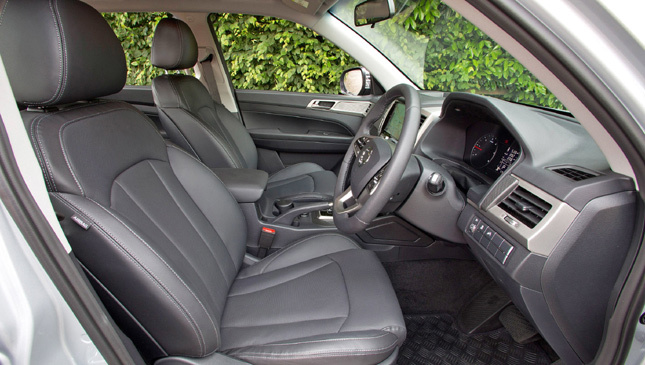 Having begun life in an SUV, it is indeed pretty cushy by pickup standards. There's a plenty of kit in the front. Most versions have a really very good infotainment setup. The dash materials are decent quality in the pickup context. 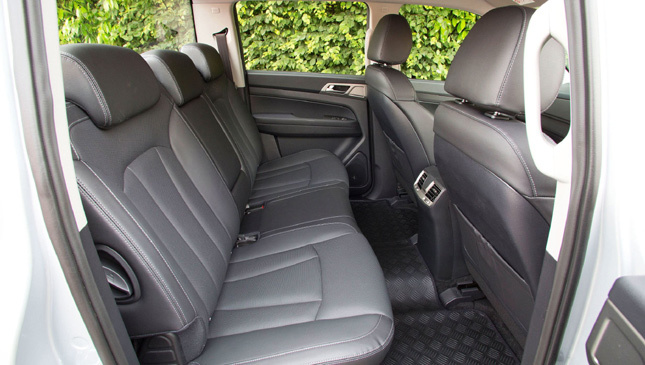 Room in the back seat is usefully more than its main rivals, the Mitsubishi Strada or Isuzu D-Max. What about comfort when it's moving—truck or treat? In some ways very civilized. The engine hums away quietly enough if you’re not stretching it, and road noise is well in the background. 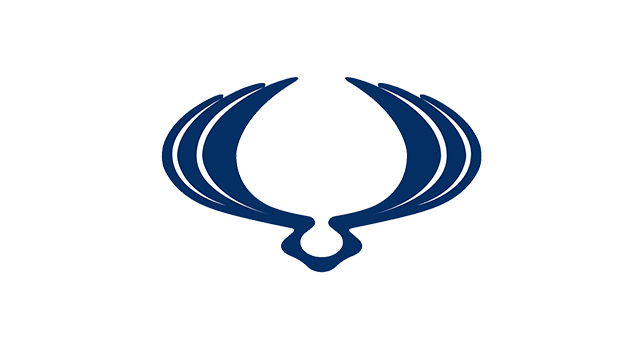 The NVH tuning was done by Pininfarina, which like SsangYong is also owned by Mahindra. Top factual nugget that. But the tough springs on the back axle make the ride borderline unacceptable. The front end will swallow a bump harmlessly, then the back wheels arrive at the same obstacle and suddenly there's a whole lot of extra commotion. I drove down one bumpy lane in the Musso and was almost shocked. Then I went down in the Rexton SUV and it was remarkably calmer. Then I did it in the Jaguar F-Pace in which I'd arrived at the test, and it was like the council had turned up and resurfaced the road. The Musso really does punish you like a ton of bricks. Speaking of which, I also drove the same road in a Musso with a ton of bricks in the back. It was a lot calmer, almost as placid as the Rexton. But the effect on the performance (and presumably consumption) of adding a ton was pretty malign. So just carrying the weight permanently wouldn't be a solution. 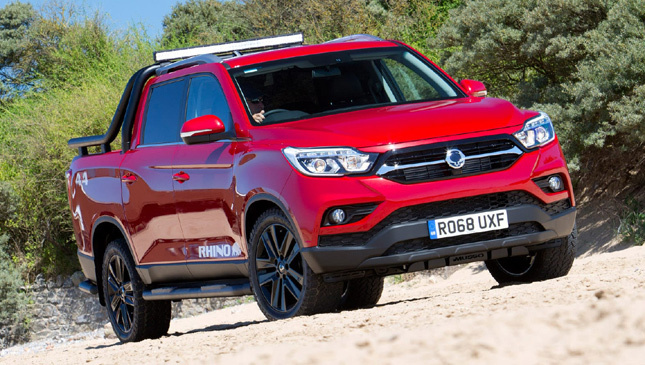 SsangYong has listened to our feedback, though, and may come back with something to temper the ride. If it were a car the dynamics would be comical, for an SUV a bit ropey, but for a pickup it's not at all bad, except for the ride. You could call it harmonious. 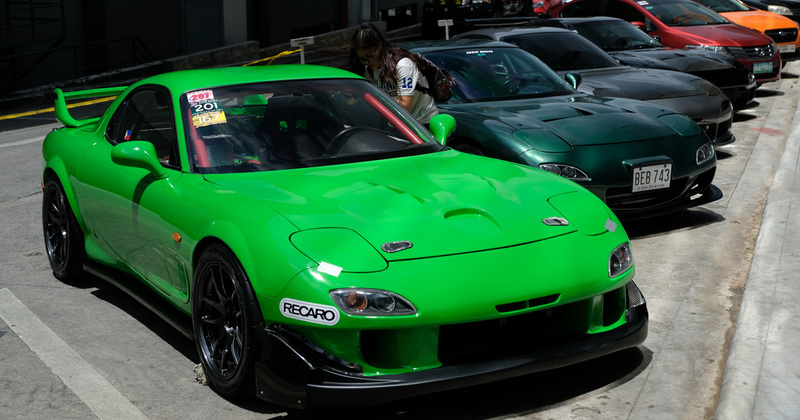 The steering is slow-witted and distant, but so is the performance. The engine makes 180hp, which struggles when put up against the 2.2-ton curbweight it's being asked to haul, even when the bed's empty. Still, the six-speed automatic gearbox does slur things softly enough. The alternative manual 'box has a nice enough shift action but the soft engine mounts mean it's hard to get a smooth departure or change from first to second. Just ease into a relaxed mindset. This isn't the vehicle for precision in apex-clipping. Wind down your window, rest your right hand on the steering wheel, and top up your trucker's tan. Oh very much so. You get a proper low-range gearbox, albeit no mechanical diff locks, plus hill descent control, good clearance and decent tires. I did some steep ascents and descents and it was reassuring, though it was a hot dry day so I couldn’t test mud traction. The entry model has alloys, A/C and Bluetooth. 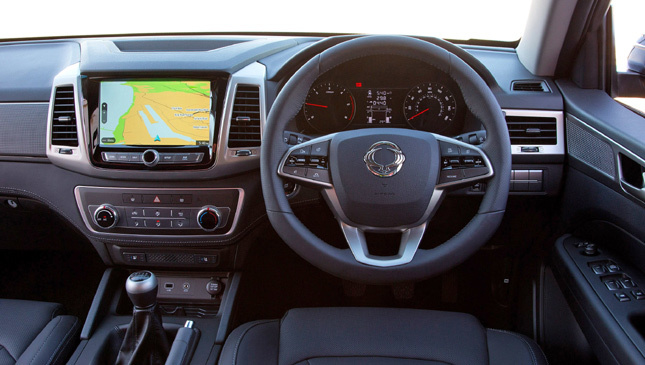 Get to the third level, and it's standard leathered, powered, heated and vented seats, plus navigation, climate, skid plates and more. If you want a badge-aware high-performance lifestyle-forward statement truck, shop elsewhere. But if you're looking for value and hard work without a prison-cell cabin—and the roads are smooth in your neighborhood—by all means take a look here.